ASALH has partnered with and endorsed The Veterans History Project (established in 2000 by the United States Congress) to assist in making sure the voices of African American veterans will be represented in their endeavor to preserve our veterans’ history. 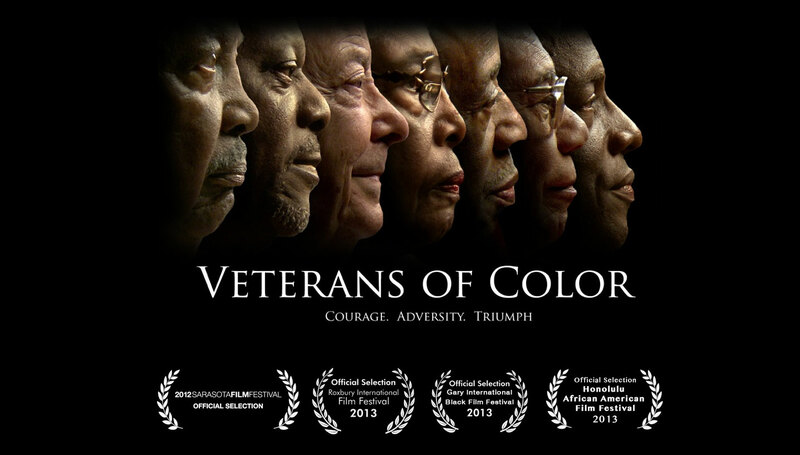 As a part of this project, Manasota ASALH, Inc. produced Veterans of Color, a documentary film. DVDs may be ordered on the site. Pictured right are members of the committee that spearheaded the “Veterans of Color” documentary. Left to right: Mr. Robert Fitzgerald, Mr. Mark Parry (filmmaker), Dr. Bernard Watson, Mrs. Lois Watson, and Mr. William Watkins. Misters Fitzgerald, Watson, and Watkins are veterans who were featured in the film. 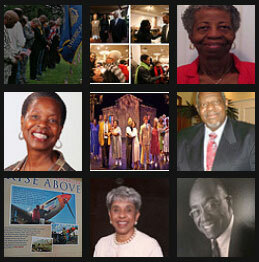 “Veterans of Color” was initiated under the leadership of then Manasota ASALH President Lois Watson. On March 7, 2016, Manasota ASALH members Mr. and Mrs. Bernard and Lois Watson attended the Robin Roberts lecture sponsored by the Ringling College Library Association and had lunch with her. They gave Ms. Roberts a copy of Manasota ASALH’s Veterans Of Color DVD because her dad was a Tuskegee Airman. She graciously accepted it and said she looked forward to viewing it.